This is a half hour interview with my friend and fellow student of Master Cheng Man-Ch'ing, Lenny Antonucci. 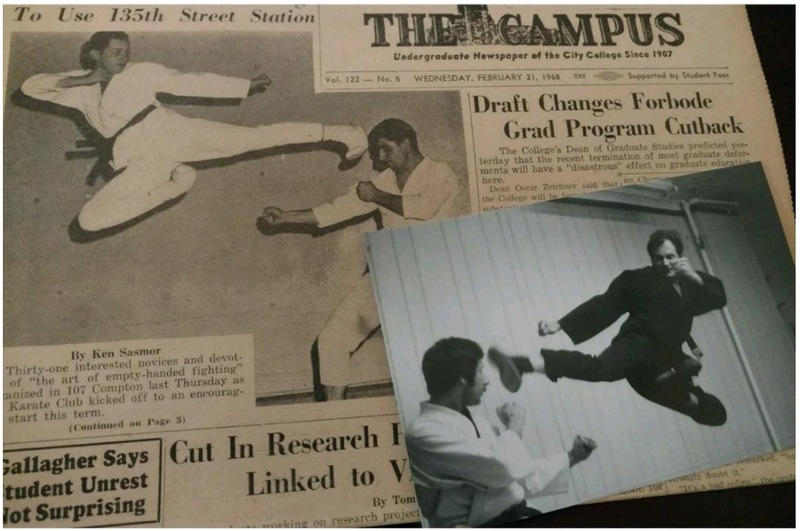 Lenny discusses his wide-ranging background in martial arts and his years with Master Cheng. A great first-hand account! Click here to listen.